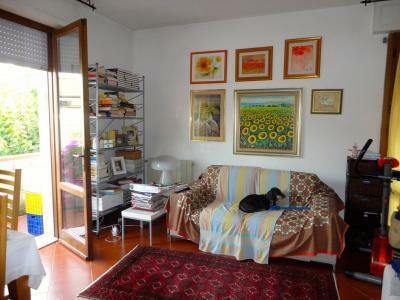 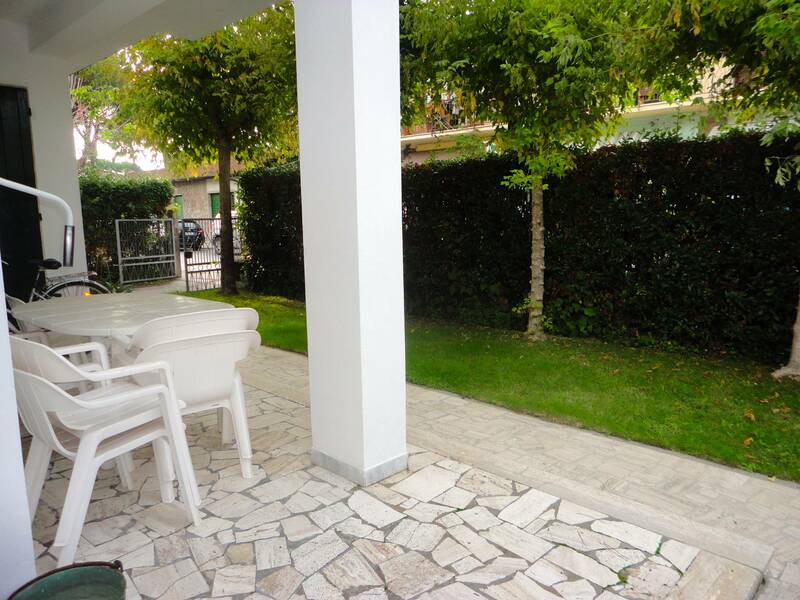 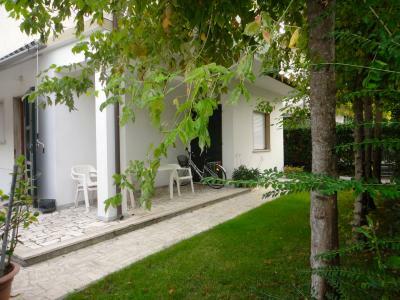 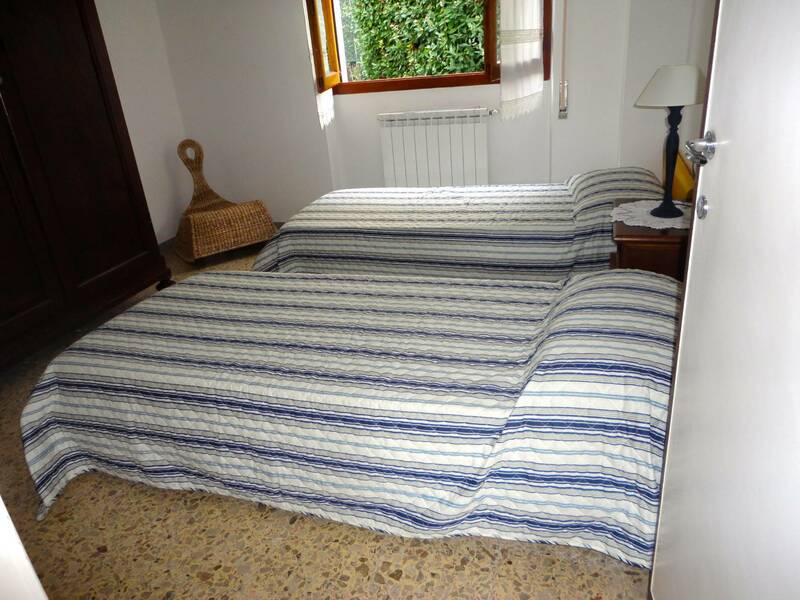 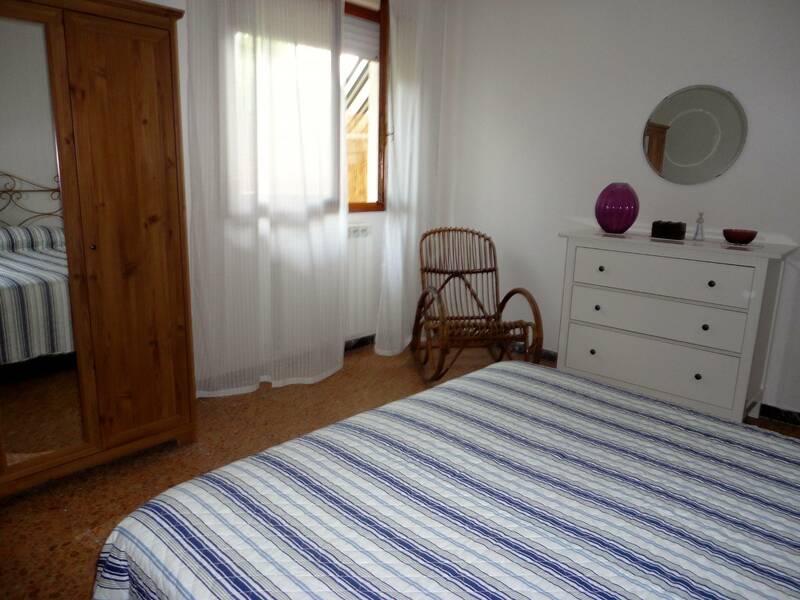 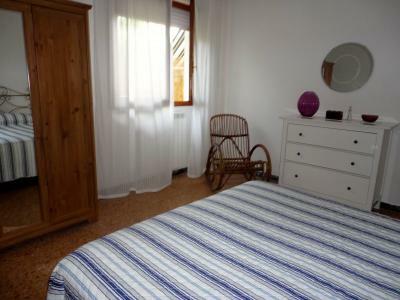 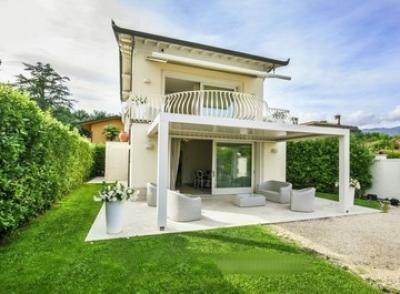 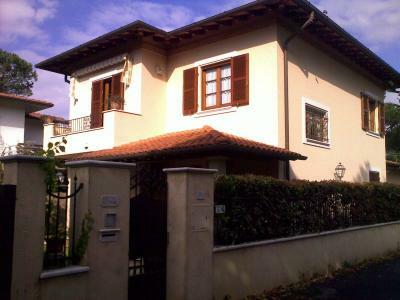 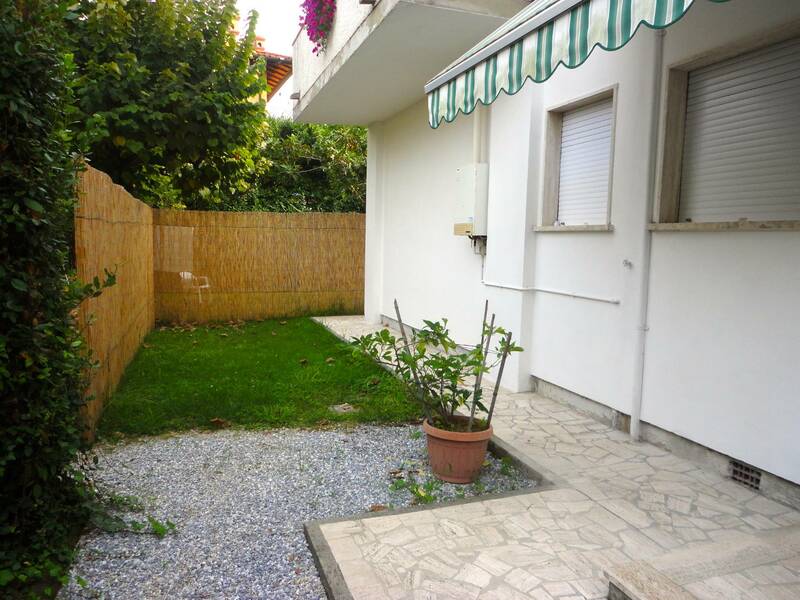 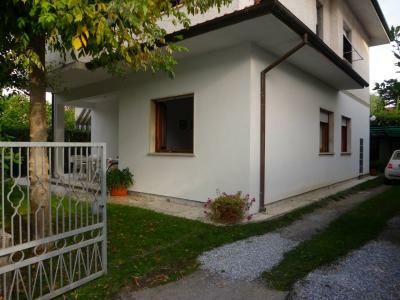 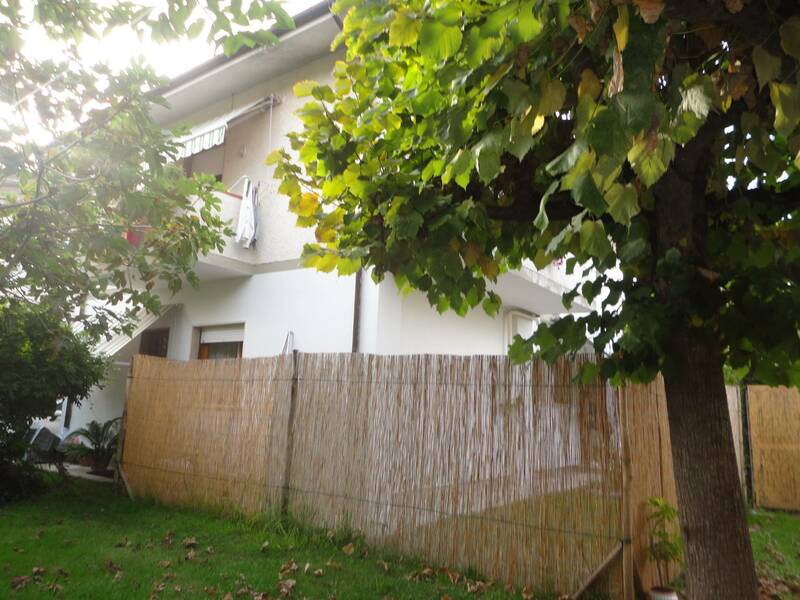 Forte dei Marmi Caranna, independent villa for Sale locality consisting of two independent apartments. 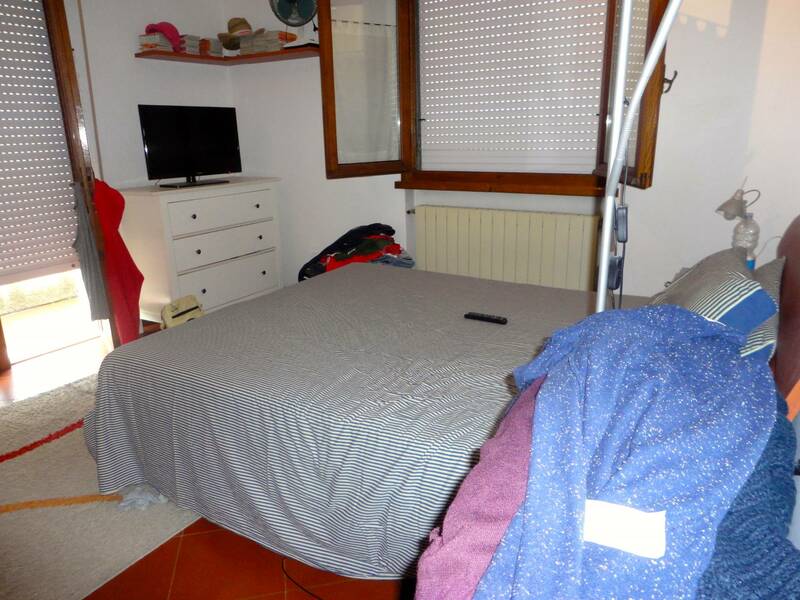 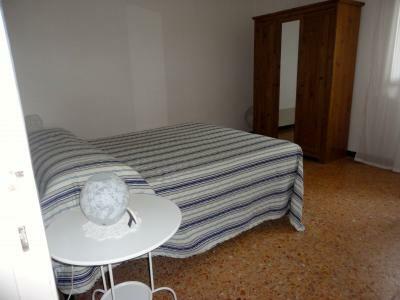 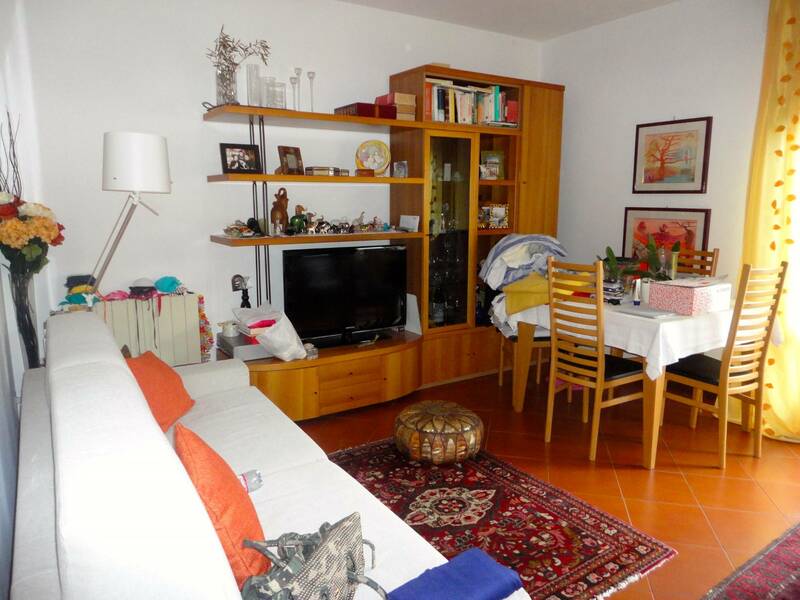 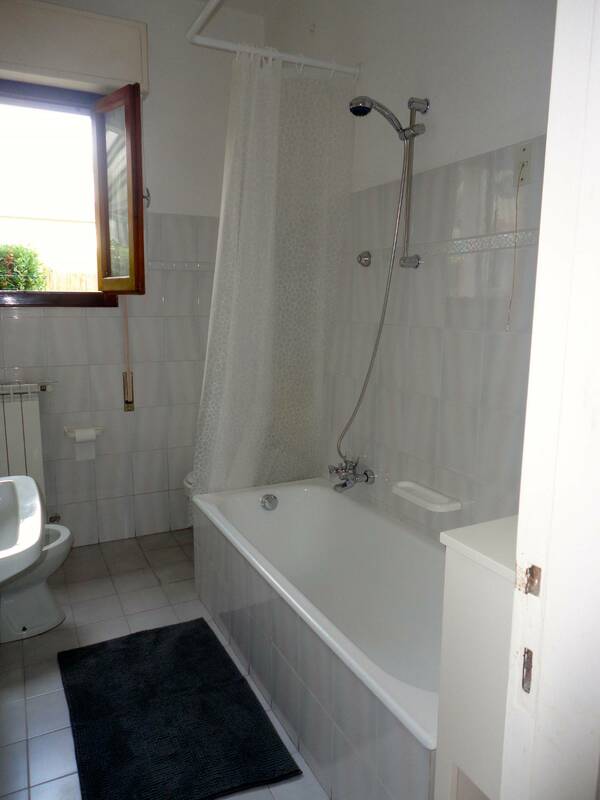 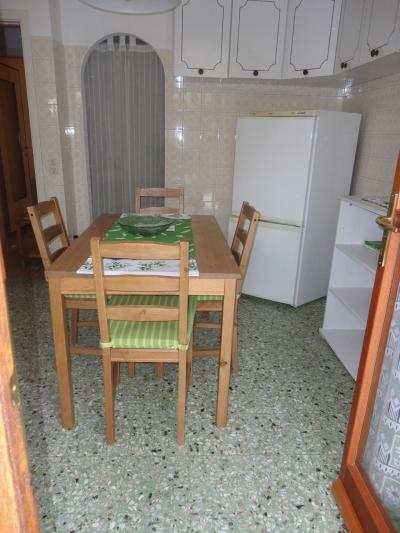 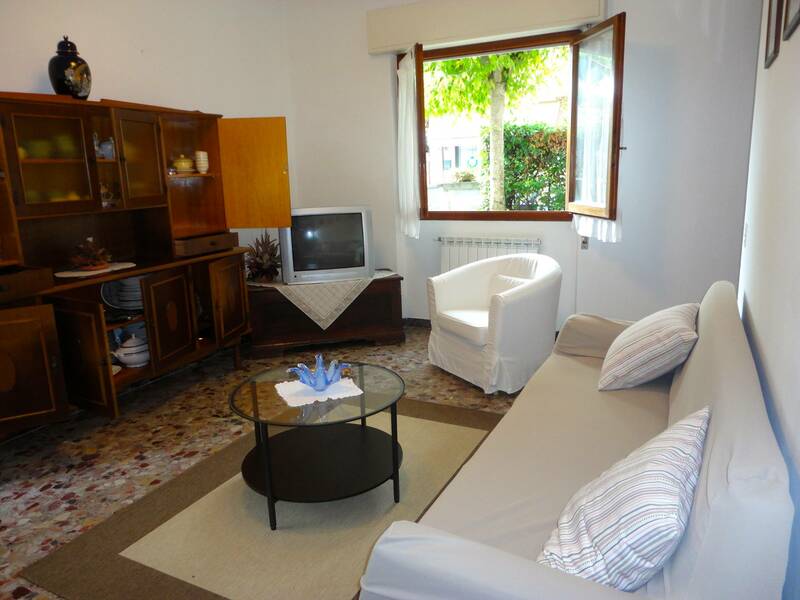 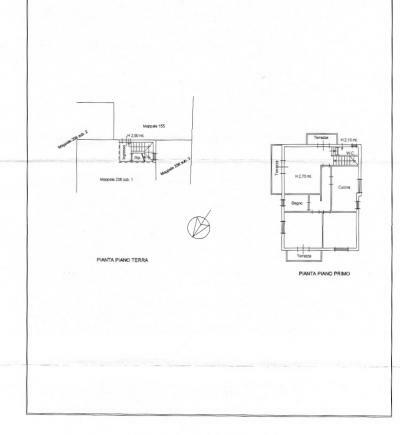 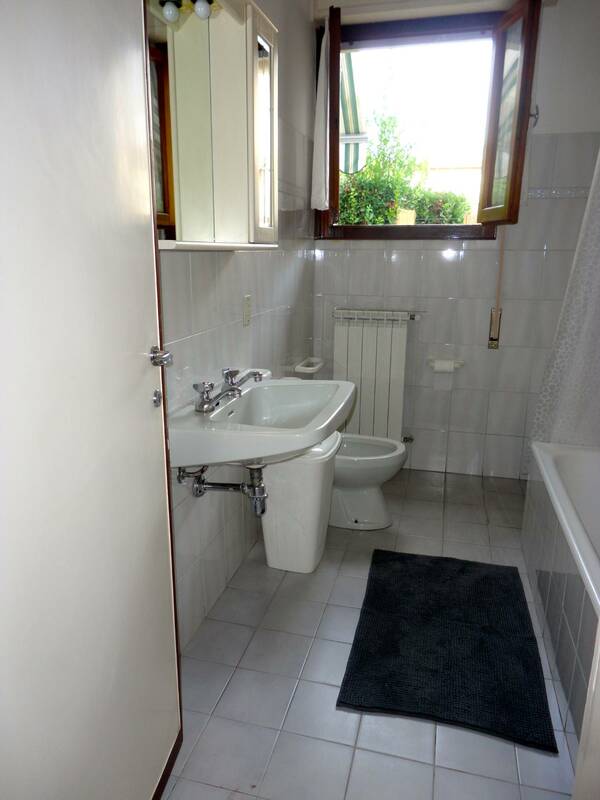 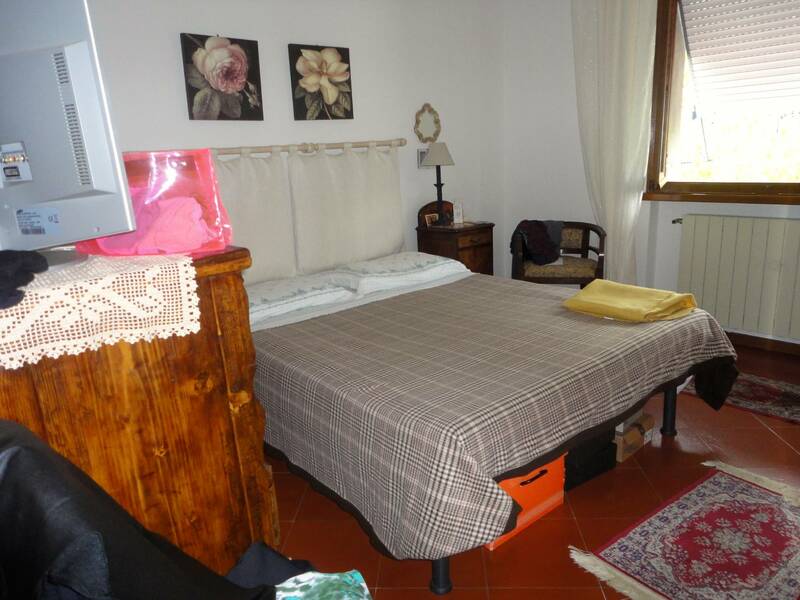 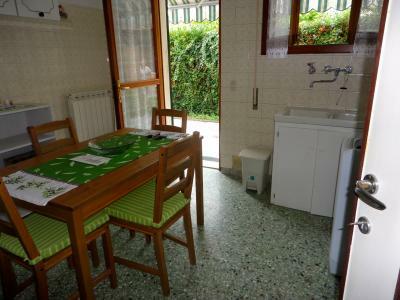 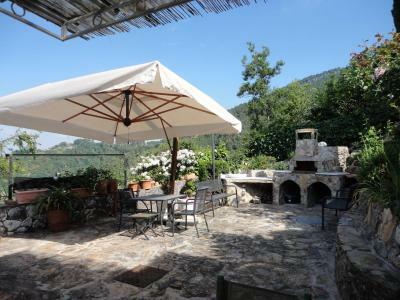 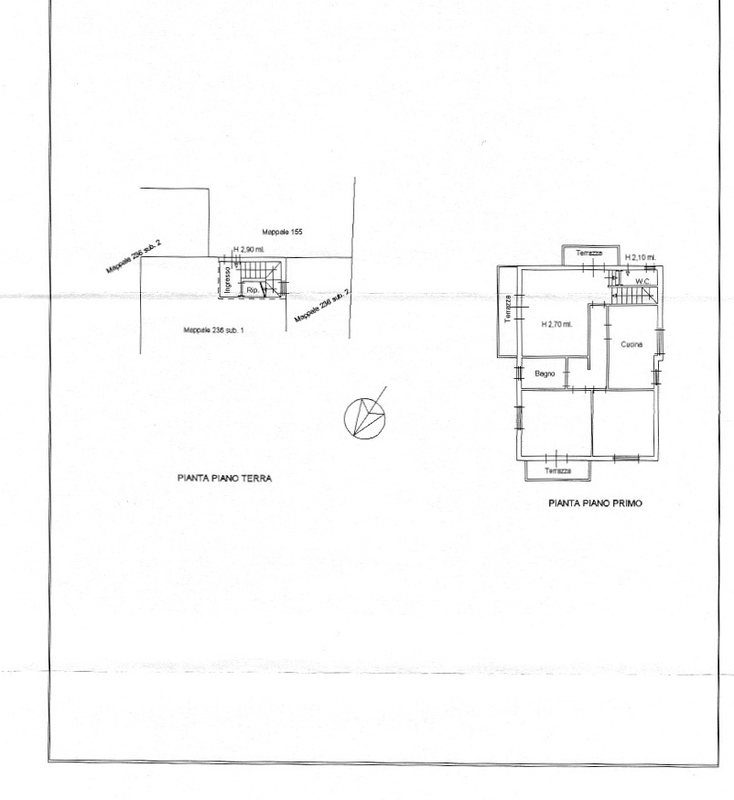 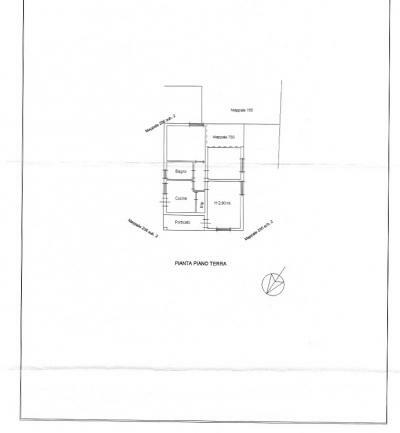 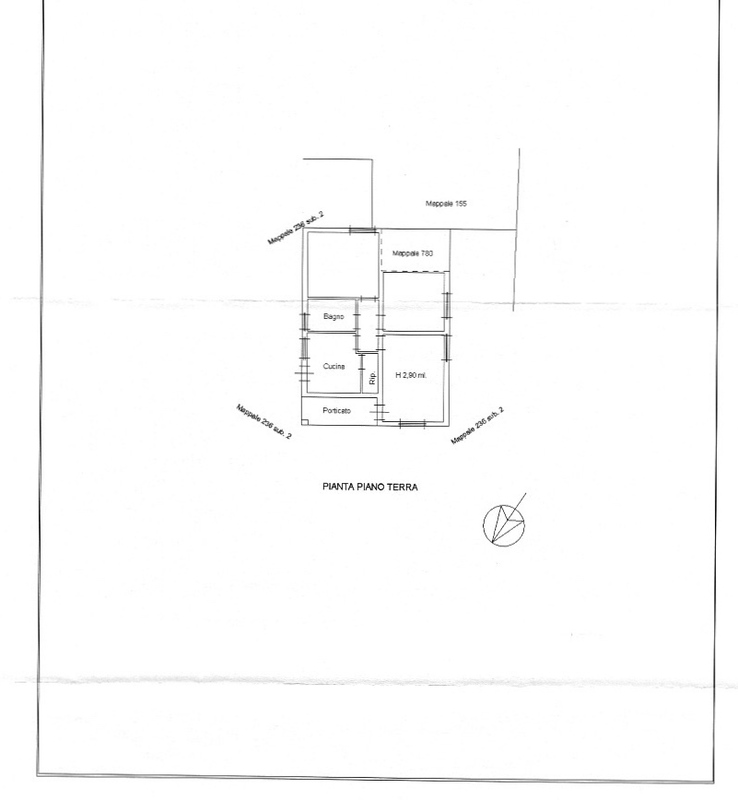 Ground floor apartment consisting of kitchen, living room, two double bedrooms, bathroom. 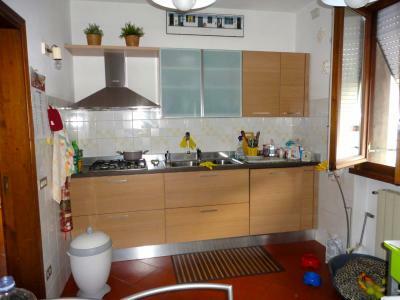 Upstairs the other apartment consists of kitchen, living room with balcony, two bedrooms, two bathrooms. 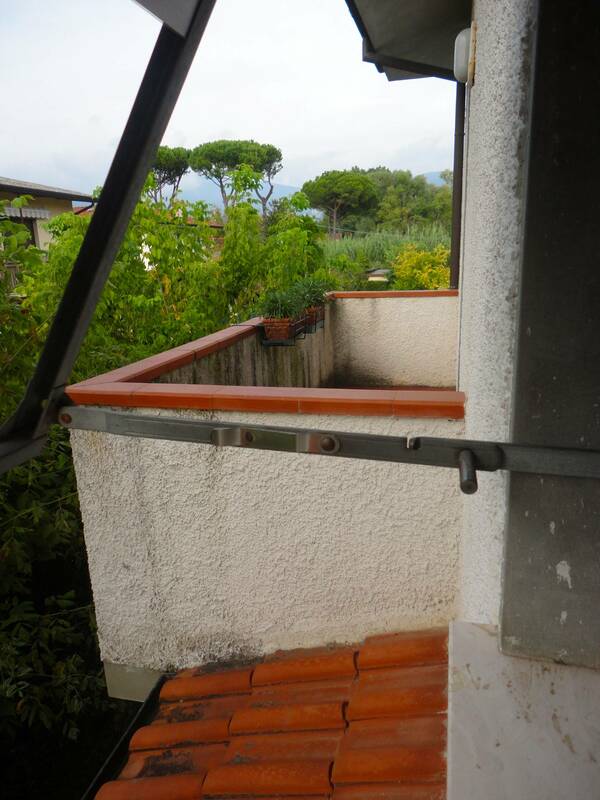 Private garden and carport.